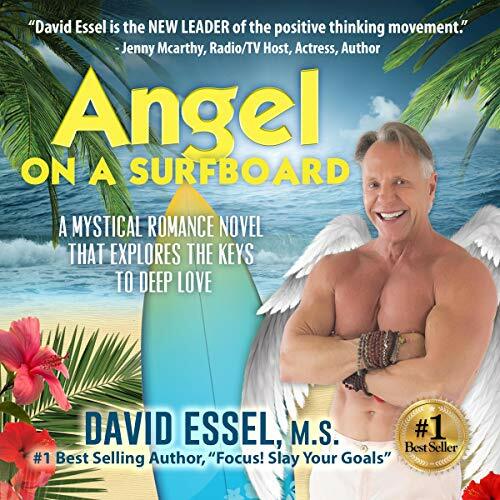 Nationally syndicated newspaper columnist Sandy Tavish, regarded as the top male "love expert" in the US, headed to the Hawaiian islands in search of relaxation and the answers to real, deep love that had eluded him for years. He had no idea "who" was awaiting his arrival. Focus! : Drop the Law of Attraction. Slay Your Goals.